As with any destination of this scope (there are nearly 1 million residents in the city), the soul of the place lies in its many faces: the stucco walls of the Old Town, the contemporary pulse of the galleries and the consumerist buzz of the shopping heartlands. Then there are the peaceful parklands, the thumping bass of the nightlife and the gourmet draw of the restaurants. Stockholm’s location on the shores of the Baltic Sea means that visitors can experience both a beautiful summer evening and the winter charm of its frozen lakes and snow-fringed skylines. 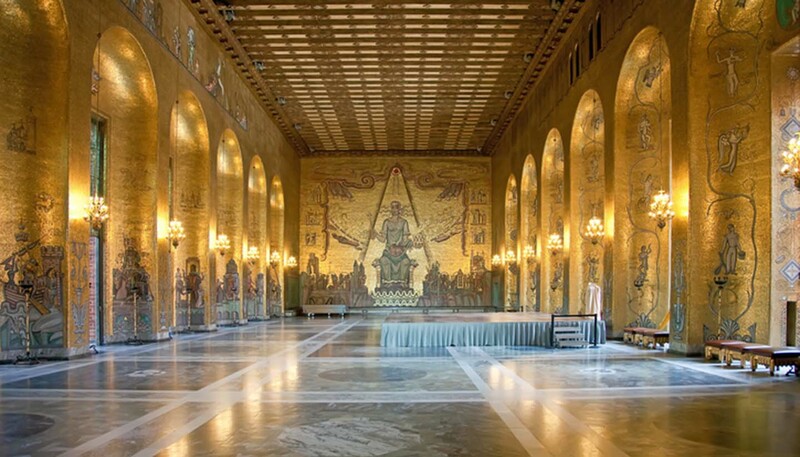 In fact, the city is known as Isdrottning (Ice Queen) by Swedes from the provinces, though this is more a dig at the capital’s perceived sense of self-importance rather than its wintry weather. “You wonder what it thinks it is doing there, looking so important,” said the legendary Swedish auteur Ingmar Bergman, who thought of Stockholm more as a “large village” than a city, set as it is amidst forest and lakes. It’s true that modern Stockholm maintains a unique character, which is one of the reasons tourists keep coming in the face of stiff competition from other urban destinations in Europe. On top of the city’s exhibitions, museums and concerts, it enjoys a deeply romantic setting of well-preserved medieval architecture, sweeping water vistas and lively nightlife. 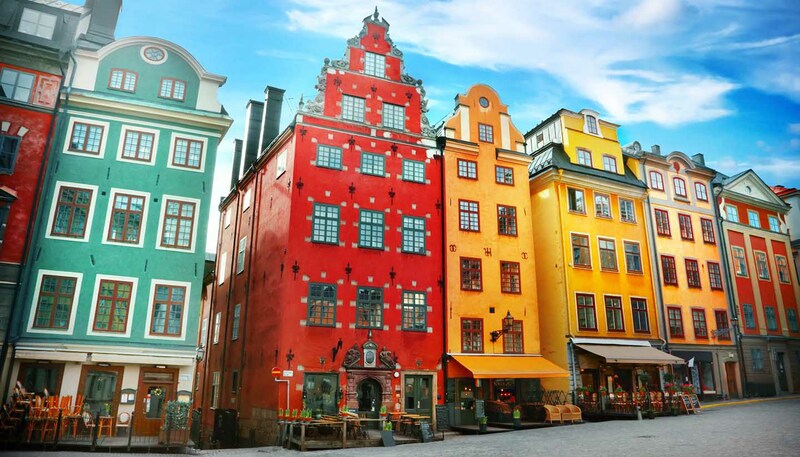 As for Stockholm’s famous cutting-edge design, you’ll find it standing proud with modernist high-rises and boutique fashion houses, as well as sleek museums and baroque facades. Ultimately, though, for a city two-thirds comprised of water and parks, Bergman’s words ring true. Despite being the most populated urban area in Scandinavia, Stockholm is so green and natural that it hardly feels like a city at all.